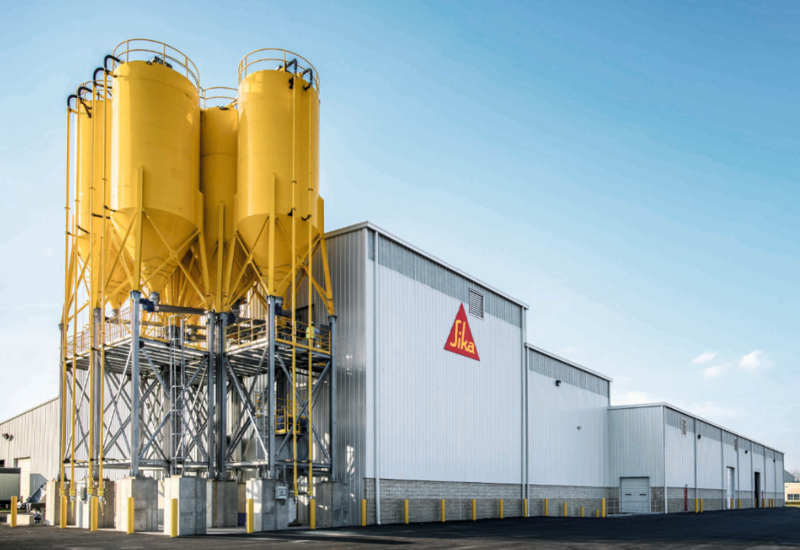 Sika has made a binding offer to acquire Parex from CVC Fund V. Parex, which manufactures mortar solutions, generated sales of CHF 1,2 billion in 2018 and expects an EBITDA of about CHF 195 million. Parex participates in all phases of the construction lifecycle and has a particularly strong presence in distribution channels, combining recognised brands with R&D expertise and technical excellence. “The businesses of Parex and Sika are highly complementary. Using Parex technologies as a growth platform in all our 101 countries and cross‐selling of our products to the well-established distribution channels of Parex will generate great profitable growth,” comments Paul Schuler, chief executive officer of Sika.